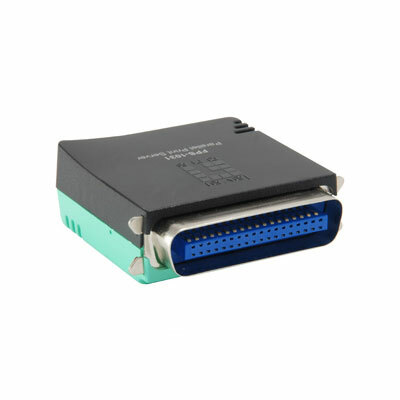 The 74X5-04112 is a print server with 1 parallel port that supports Windows ME, 2000, XP and Vista operating systems as well as Mac OS 8.1 and higher, UNIX/Linux and Netware (Bindery/NDS). Network Protocol supported includes TCP/IP, IPX, NetBEUI, AppleTalk, LPR and SMB over TCP/IP for flexible use with different network clients connected to the same office network. The 74X5-04112 also includes Internet Printing Protocol (IPP) support and Windows Print Monitor Technology to monitor printing jobs received. The 74X5-04112 is easily configurable using a Web Browser or the Windows based configuration program included with the CD-ROM. 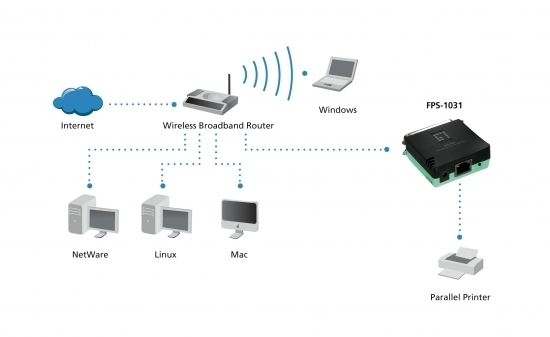 The print server is easily managed through a Web based user interface and the firmware is upgradeable through TFTP, the Windows set-up program or the Web based user interface. More Product InfoThe 74X5-04112 print server is an ideal network printing solution for small offices, home offices, schools and other businesses that require printer sharing over the same network. 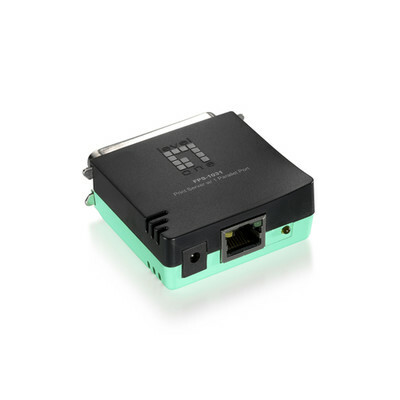 This print server is equipped with a 10/100Mbps autosensing Ethernet port and a DB-36-pin male bi-directional Centronic port that connects to parallel printers. Got what I paid for in a very short amount of time! I will shop here again, for sure!! :) Thank you!